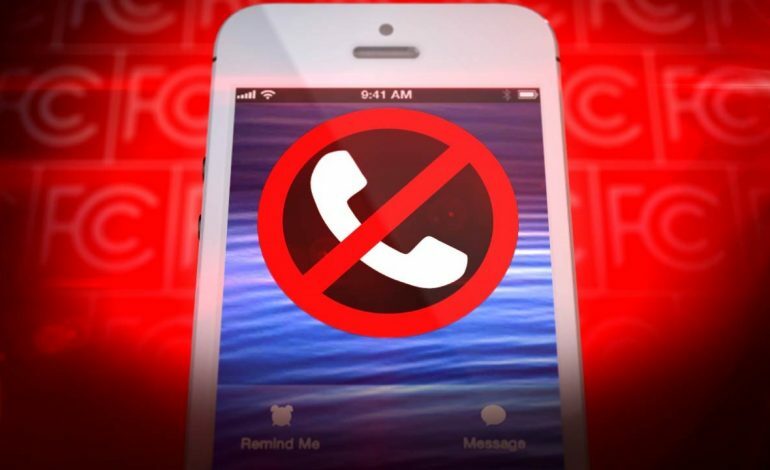 Cellphones scams are circulating in Dubois County. The Dubois County Sheriff’s Office received several reports of an attempted telephone scam where callers claim that a family member is in jail and a payment will be needed to release them with no charges. The DCSO believe these scammers are gathering information from social media such as Facebook to acquire details about your or your acquaintances. The DCSO says they will never contact anyone by phone requesting bonds be paid electronically with gift cards or money orders. Bonds can be paid at the Dubois County Courthouse during business hours or at the Dubois County Security Center any time. Anyone with questions regarding payment of bonds can contact the Dubois County Security Center at (812)-482-3522.